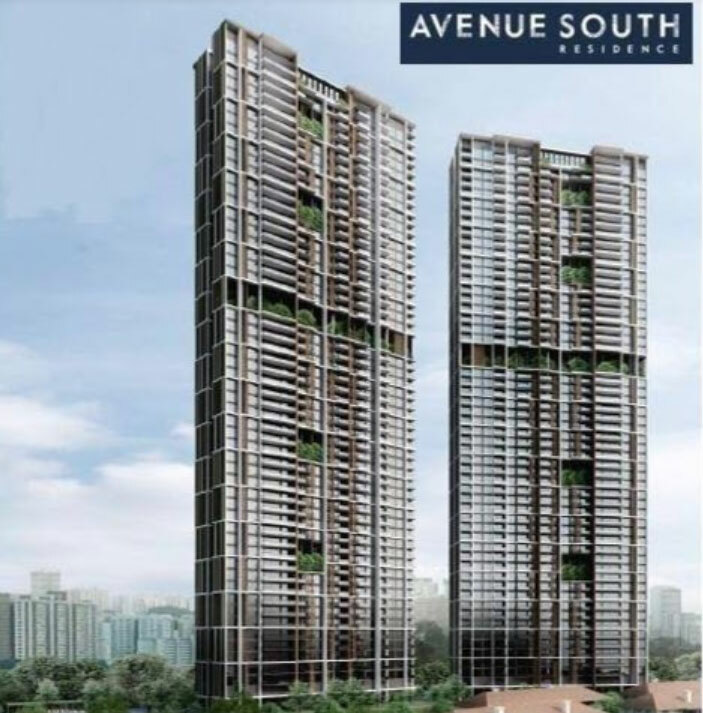 Avenue South Residence is an upcoming mixed-development which is abounded by Silat Avenue, Kampong Bahru Road and Jalan Bukit Merah at district 3 Singapore. 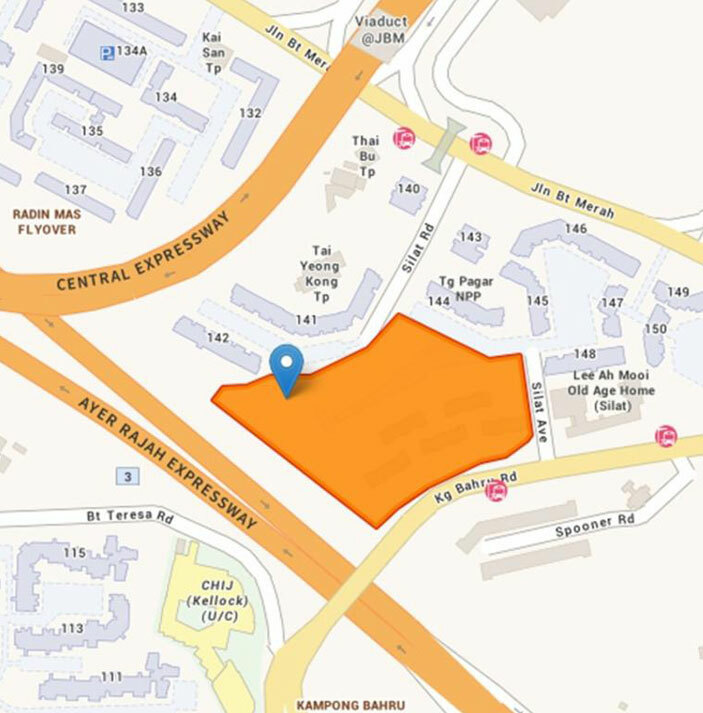 The property has 1074 residential units and 450 units for serviced commercial. 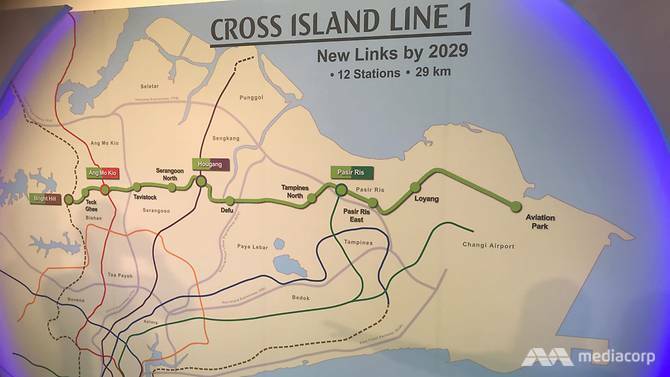 The development is developed by a joint venture of UOL Group, United Industrial Corporation (UIC), and Kheng Leong Company (KLC). 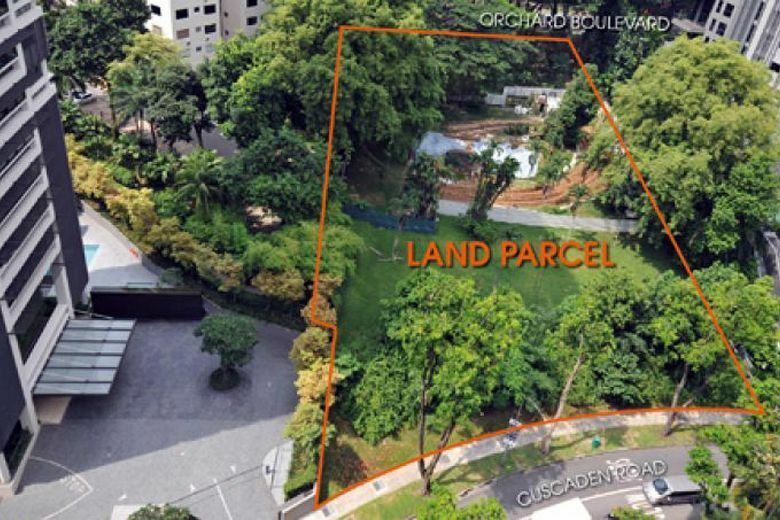 Tendered under government land sales (GLS) on 17 May 2018, Avenue South Residences location received the top bid price of S$1.035 billion or $1,138 psf ppr. From the condo, the residents easily access with full of communal facilities and a large of necessary amenities right at step condo. Everything you need is so conveniently within reach when you live in Avenue South Residence. Discover Location & Amenities to learn more information. Why Should Buy Avenue South Residence? Hi! I am interested in Avenue South Residence, please contact me.